Classic children’s TV format Crackerjack is to be revived in 2020. The revived series is set to bring “laugh out loud comedy and silly studio sitcom” to CBBC. The corporation explains: “The retro classic will be revitalised for today’s connected generation giving them an all-round, interactive experience while retaining the beating heart of what etched Crackerjack into the affections of British children for three decades. “There will be a heady mix of jaw dropping magic, laugh out loud comedy and silly studio sitcom – and of course it will still air on Fridays with hundreds of kids in the studio taking part in all the fun. Crackerjack was originally presented by This Is Your Life‘s Eamonn Andrews. He was followed by Leslie Crowther, Michael Aspel, Ed Stewart and Stu Francis. The new hosts have been announced as Sam Nixon and Mark Rhodes. 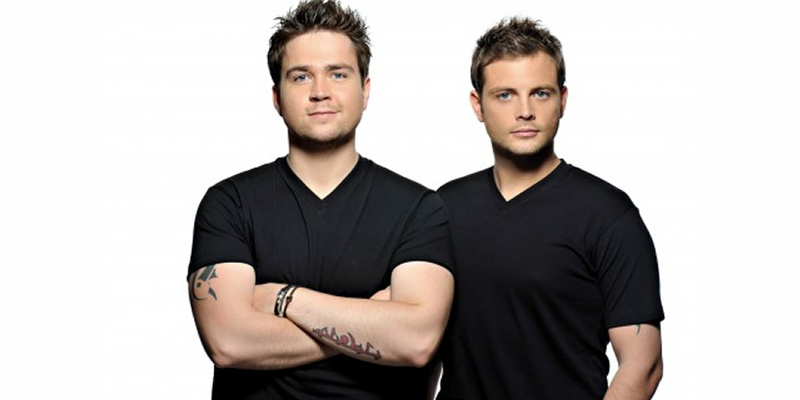 Known as Sam & Mark (pictured), the duo have been presenting shows on CBBC for over a decade. As well as Crackerjack, BBC Children’s In-House Productions has also announced today teen mystery drama Get Even, live action drama Princess Mirror-Belle, animated series Love Monster and a new version of iconic 1990s thriller The Demon Headmaster. Previous articleDancing in the street: could choreographers build better cities?